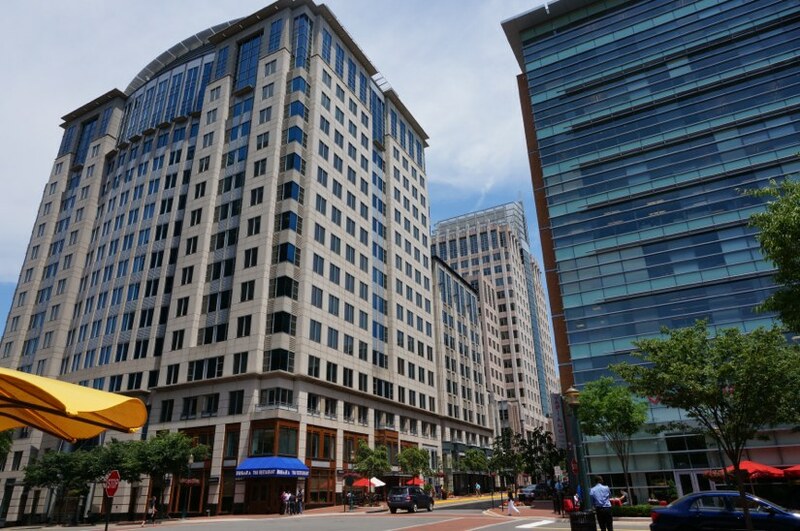 Retail employees at Reston Town Center will not be charged for parking when a paid parking system goes into effect this summer, RTC owner Boston Properties has confirmed. On Aug. 1, Reston Town Center will roll out RTC Park, an app-based system for paid parking. Parking will cost $2 an hour for a maximum of $24 a day. Some retailers will validate parking. But originally, workers — from the CEO of a tech company on Freedom Drive to a sandwich maker at Potbelly — were going to to have to pay too, though they were going to be offered $50 or $70 a month passes. Now retail and restaurant workers will get free parking. Office workers will still have to work out any subzidies with their employers or pay for parking. Boston Properties says it is going to the new system to discourage commuter parking. There is evidence people are parking in some of RTC’s seven parking garages, then taking a shuttle to Wiehle-Reston East to board Metro’s Silver Line. The problem will likely get worse when the Reston Town Center station opens in 2020. Parking at Reston Town Center will be free on weekends and at special events, management says. RTC patrons have not been happy with the change. Thousands have signed petitions asking Boston Properties to reconsider. Many others have said they will no longer visit RTC during the week.